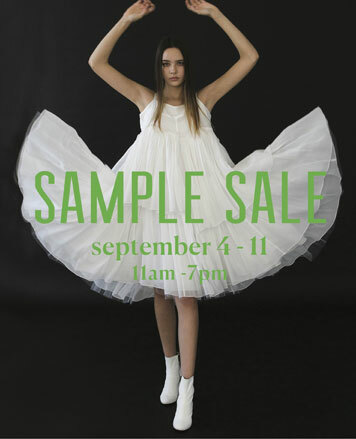 WHY: Past season collection at 70-90% off at the Morgane Le Fay Sample Sale. Shop ready to wear to couture eveningwear and bridal! 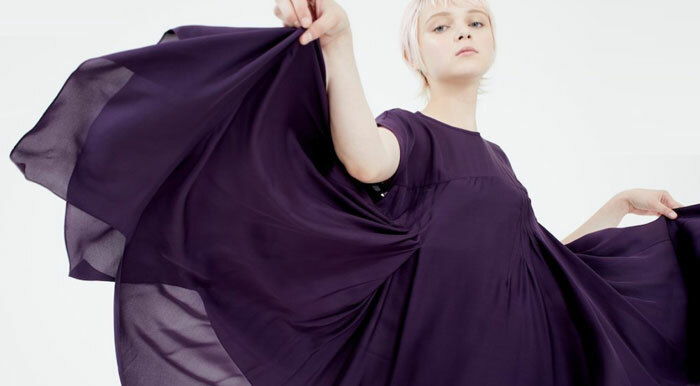 Founded in 1982, Morgane Le Fay is a luxury fashion company rooted in New York's SoHo. It still maintains its influence from the neighborhood harbored artists and creative thinkers whose ideas permeated its cobble-stoned streets and haunting gallery spaces. While the company has grown and established itself as a brand synonymous with high quality, delicate craftsmanship and innovative designs, it is still rooted with one foot in New York's romantic past and the other in a bold adventurous future.